50 MHz Cush Craft yagi. New homemade 50 MHz pa. Finally I have made my PA finish. GS31B 2000 Volt and 700 Watt out. 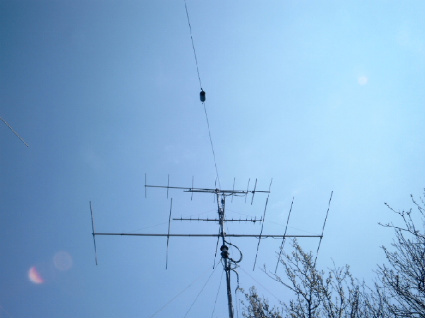 50 MHz ant and 70+23+13cm.